I am fully aware that I live in a city that is summer all the time. I also spend hours of my day doing outdoor activity. My skin is of course suffering under the sunlight that is so hot during the day. I used to ignore the importance of using sunblock or UV protection. During a deep skin check with Menard last year, I just know that I have high melamine production. From that moment, sunblock became an important part of my skin care routine. The problem is I have combination to oily skin type. Sunblock usually has thick texture and it takes time to be fully absorbed into my skin. Most of the sunblock I tried makes my skin produce more oil during the day. Its also leave sticky feeling and I need extra 5-10 minutes before I am able to applied flawless makeup. 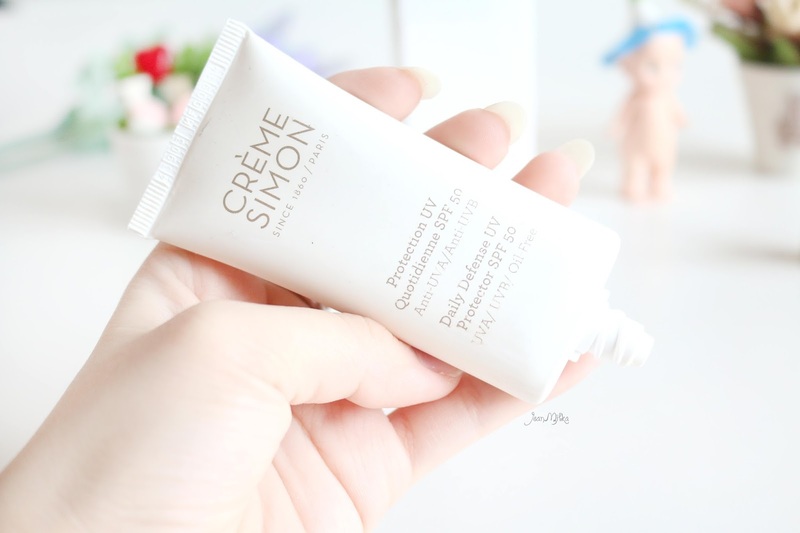 The struggle to find the perfect sunblock for my oily skin is finally over when I was introduced to Crème Simon. 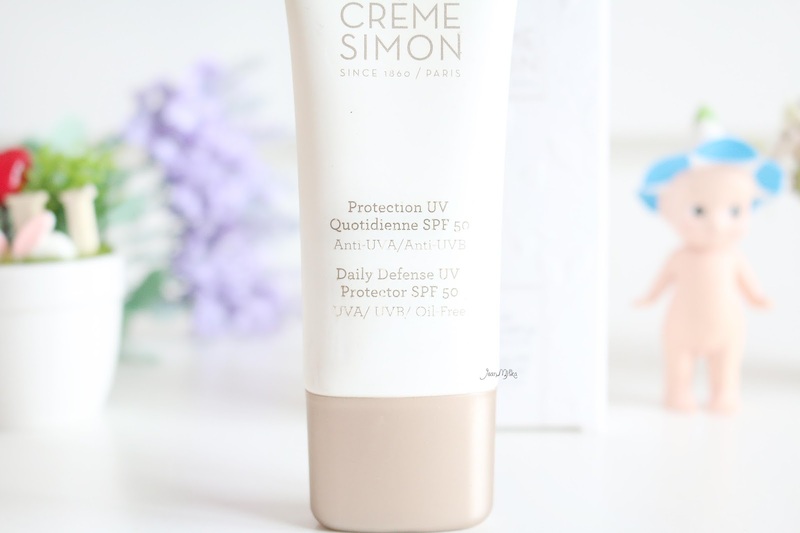 Crème Simon Protection UV contains SPF 50 that is enough for daily defense UV. It claims to catch the sun, not the tan. 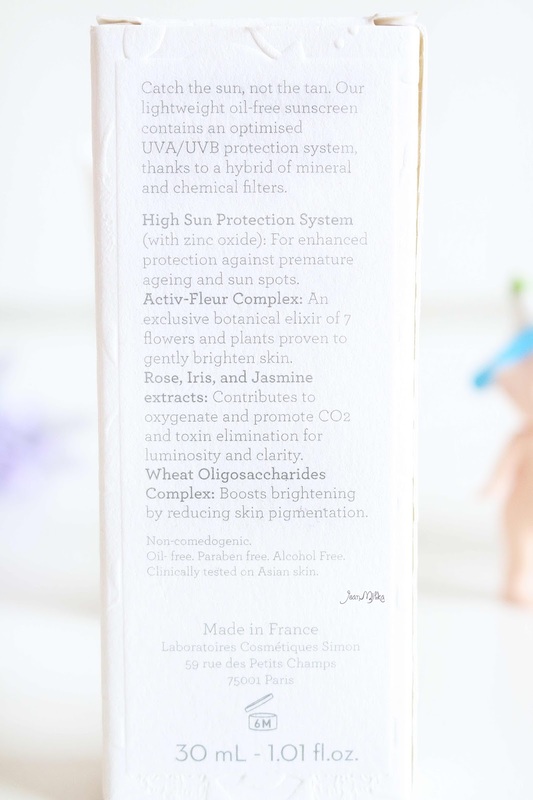 It also has botanical elixir of 7 flowers and plants proven to gently brighten up the skin. With Rose, Iris, and Jasmine extracts, Crème Simon UV Protection also contributes for luminosity and clarity. 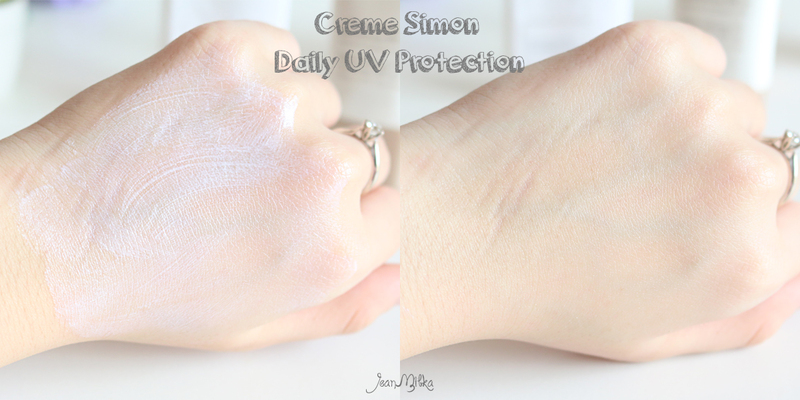 Crème Simon Daily UV Protection comes in a tube packing of 30ml product. 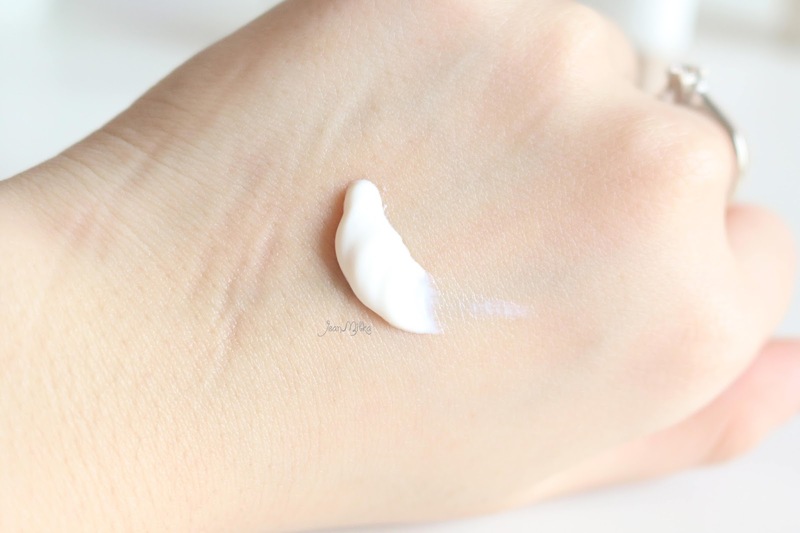 The product itself is a lightweight cream texture. The cream color is white but doesn’t leave white cast or cause photo flashback. It’s blend very easy to the skin color and absorb quickly. Just like what the packing said, it’s oil free and doesn’t feel sticky on the skin. 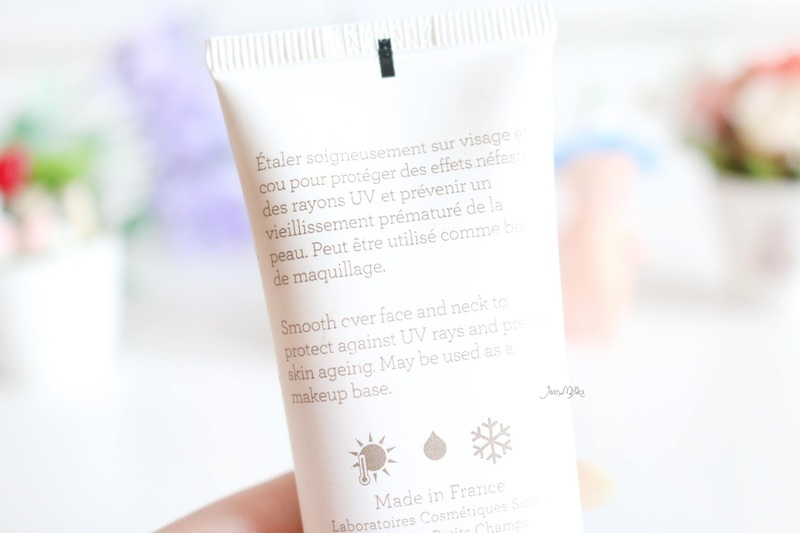 This is so far the best UV Protection especially for oily skin type I have ever tried. 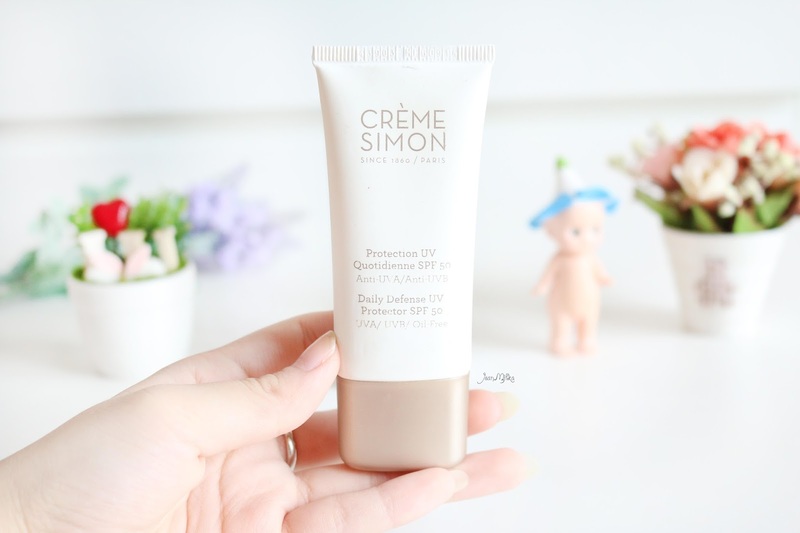 2 komentar on "Crème Simon Daily UV Protection for Oily Skin Review"